At present, our web site is still under construction. We are making an effort to present you with our entire spectrum of offers as soon as possible. 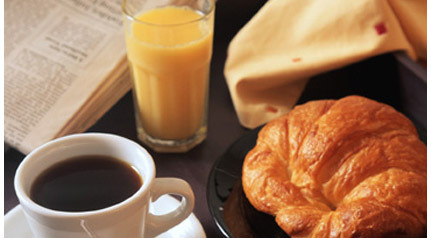 We offer French style Breakfast with a large selection of sweet and savoury items to suit all tastes. Check this site later, please. 67 Beach Road, AkaroaOur business is located at 67 Beach Road, Akaroa on the main waterfront.